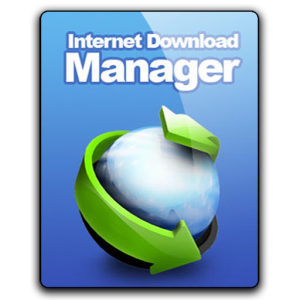 IDM is the most popular downloader nowadays, To install Extension in Google Chrome read the following Steps. Step 1: You need to do is visit IDM installed directory in Program files, or where you install the IDM if you install in C Drive here is its path for navigation in Explorer “C:\Program Files\Internet Download Manager”. Step 2: Drag-n-Drop IDMGCExt.crx extension onto Chrome://extensions page or you can also open that page by Chrome menu>Tools>Extensions. Step 3: Check on Allow in incognito and Check on Enabled as you can see in below Image. 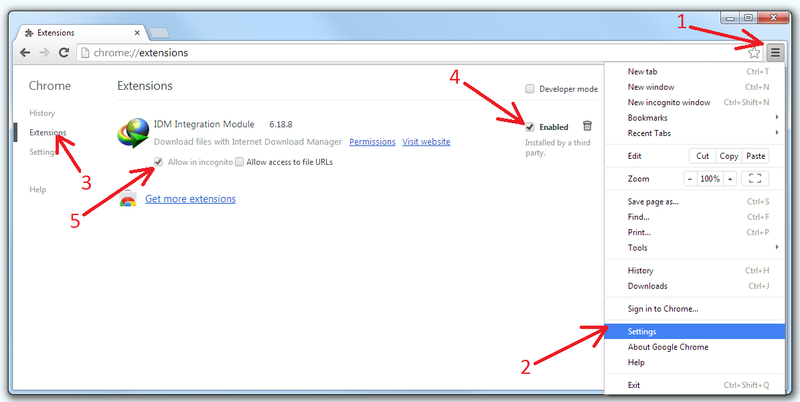 No Comment to " How to Install IDM Integration Extension in Google Chrome "